The Blackhole malware exploit kit has quickly become one of the Web’s most feared security threat. And, with its ability to exploit even the most recent software vulnerabilities, security pros with even the most well-defended networks and systems are still susceptible to these attacks. 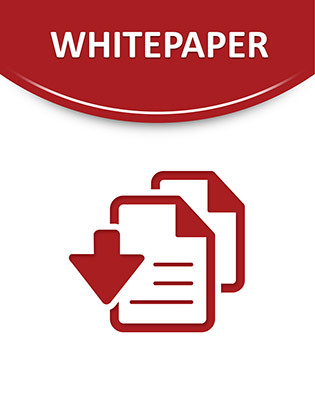 This short white paper offers key insight and advice for combatting Blackhole malware attacks on your organization’s machines. Learn how to successfully thwart these types of threats with automated, centralized software patching.